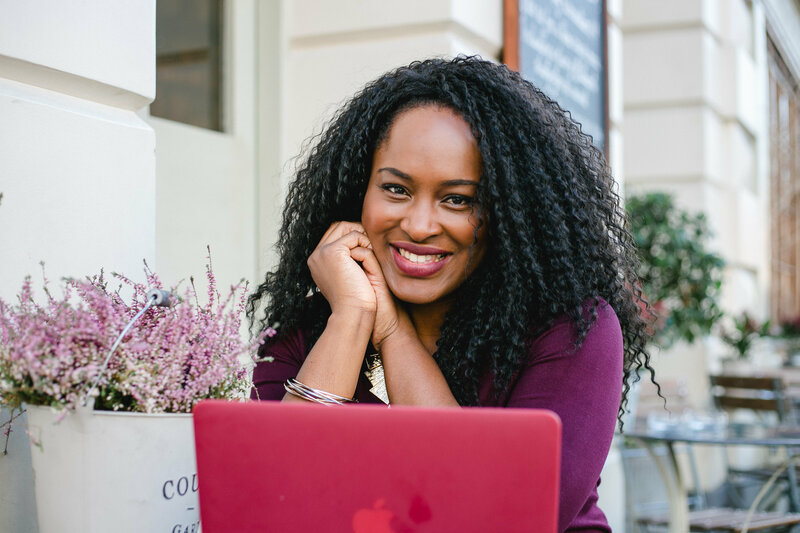 Let's get started...Grab my Free "Launch Your Course Roadmap"
I show my clients how to earn an extra five to six figures in US Dollars using the power of Online Courses and Facebook Ads. 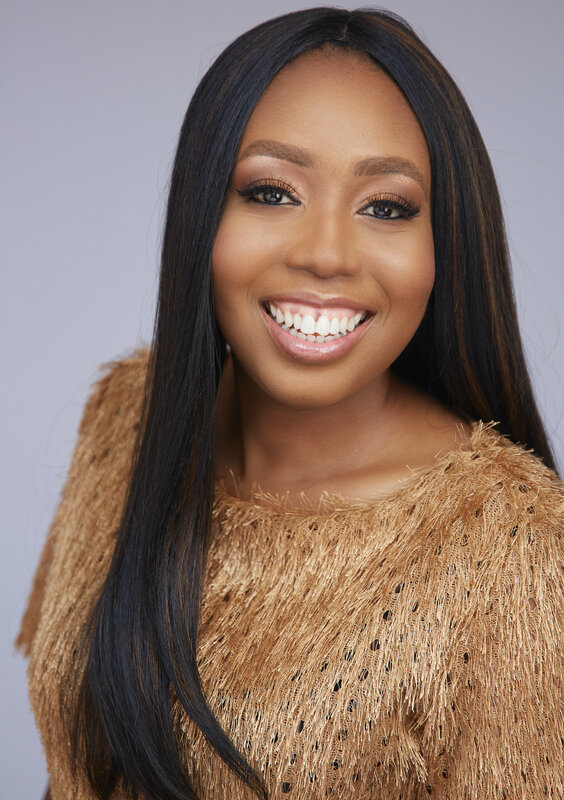 It doesn’t matter whether they don’t know what topic to teach, if they’re not techy, if they’re not comfortable on social media, if they’re introverts, if they don't have a huge audience, my proven system can help them to launch their course and earn an income from it. The best part is, I show them how to get customers to pay for their online course even before they create their course content. 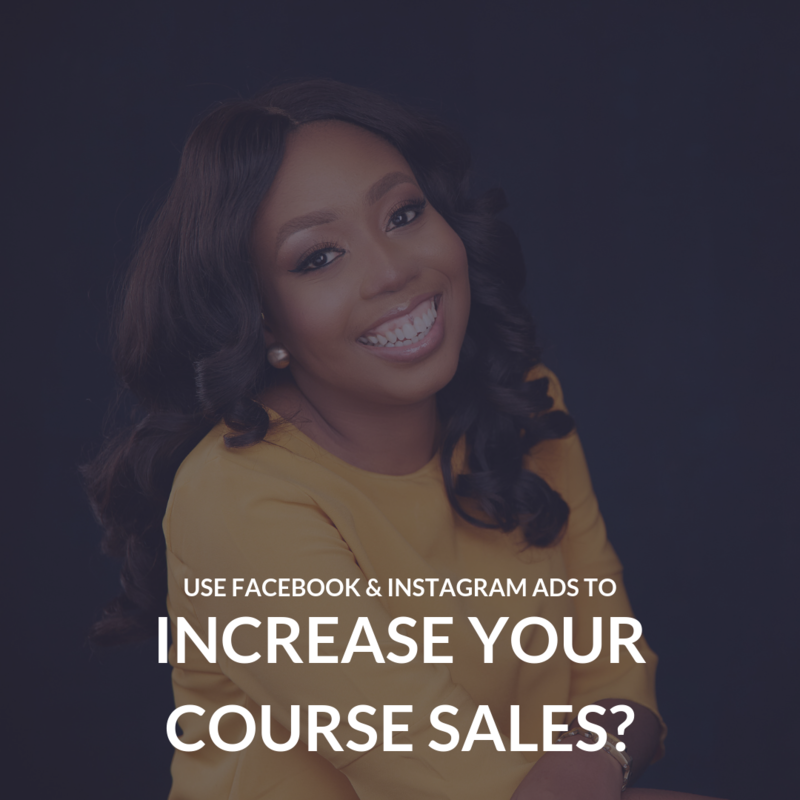 That’s not all, when they’re ready to scale up and double their normal sales figures, I show them how to use Facebook and Instagram Ads to get more sales. I call Stephanie the Course Queen because she really is the expert when it comes to creating and launching courses. 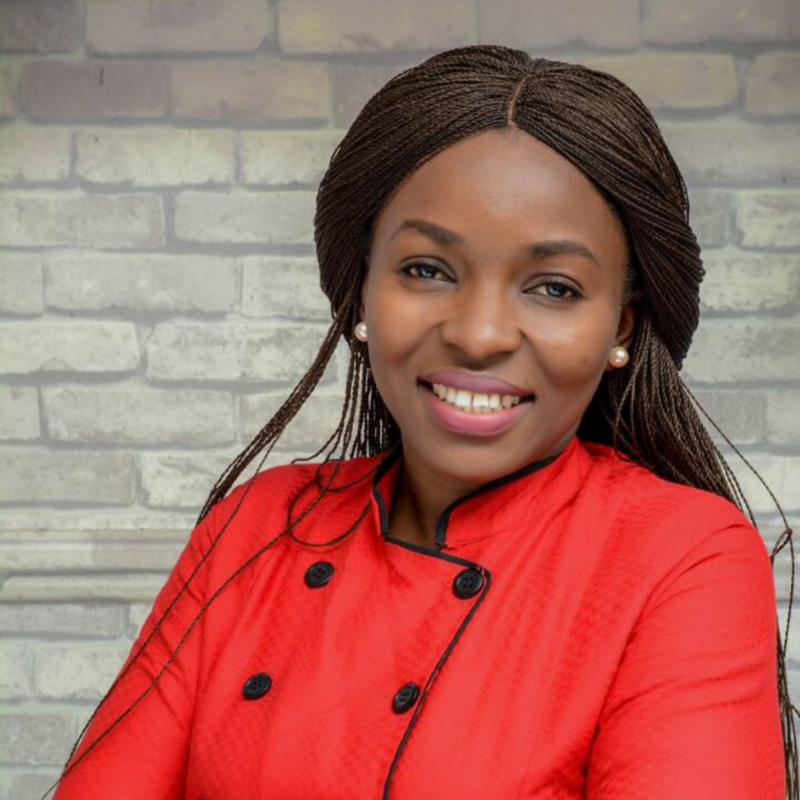 I have seen behind the scenes on her own launches, taken her programs and she has helped me with my own course creation and launches. Stephanie’s strategies and creativity are second to none. 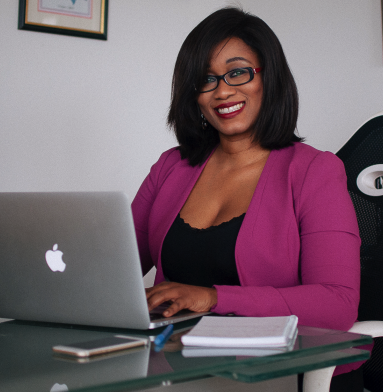 If you are looking for someone to help you get your course out into the world SUCCESSFULLY, you need Stephanie. Chichi Eruchalu Author, "If Only They Knew"
Before I worked with Steph, I was uncertain about what exactly to teach from my wealth of knowledge. I also did not feel confident to put myself out there. I did not know how to leverage tech and social media and I did not know how to price my services. Her Program made me feel so self assured, optimistic, hopeful and motivated. I became certain about exactly what to teach and how to structure my course, confident in my own niche, voice and audience despite how many other similar content is out there. I learnt how to use different tools/sites excellently eg canva, webinars, Instagram and Facebook Ads. 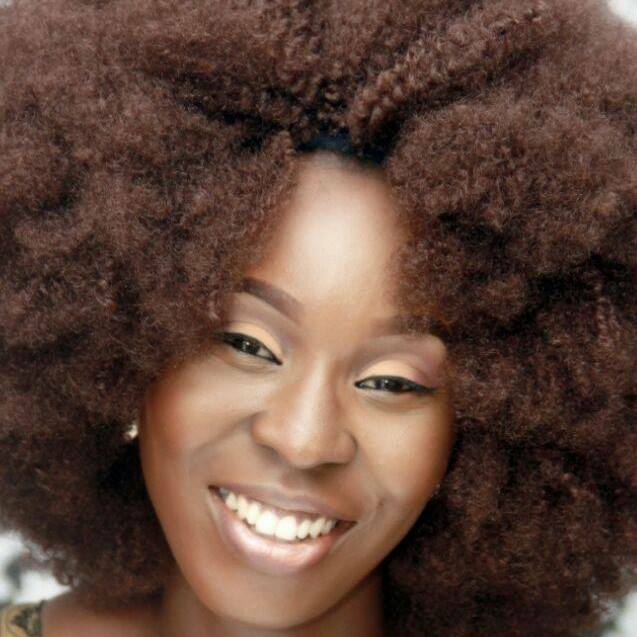 I learnt how to market effectively, price confidently, filter content to sell and those to give as freebies, etc. The first time I launched my course, it was successful. I'm even launching again. I enrolled into the Course Launched Delivered even though I did not know anything about technology except how to operate my phone and laptop. 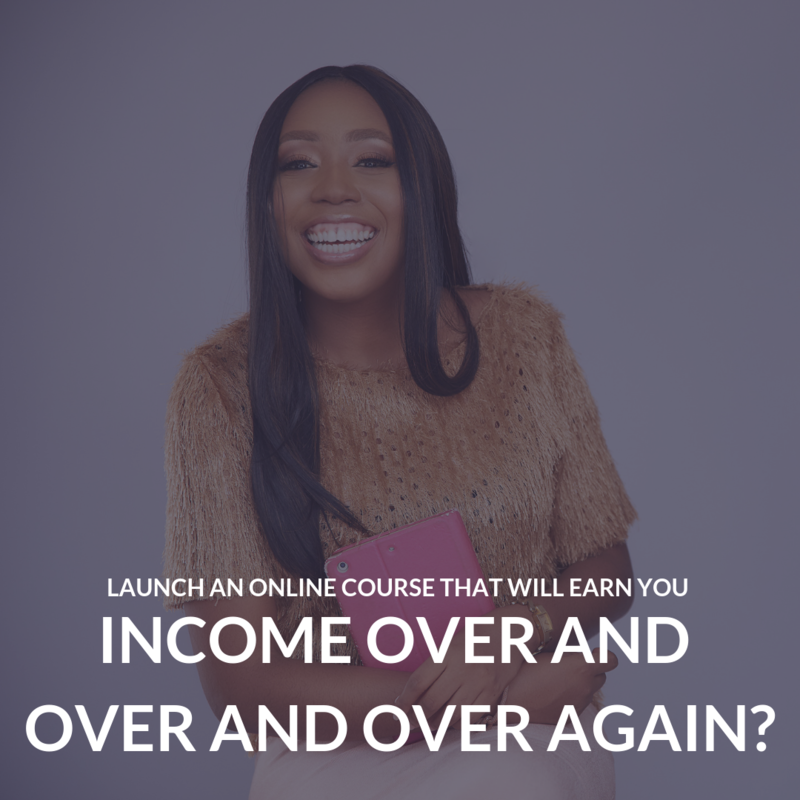 With all I learnt from Course Launch Delivered, I launched my online course with an email list of just 600 and Instagram followership of about 400. I made sure I did everything Steph taught and I made sales!!! Today, I’ve relaunched my course so many times, launched many other courses, and I’ve gotten students from different countries taking my course. 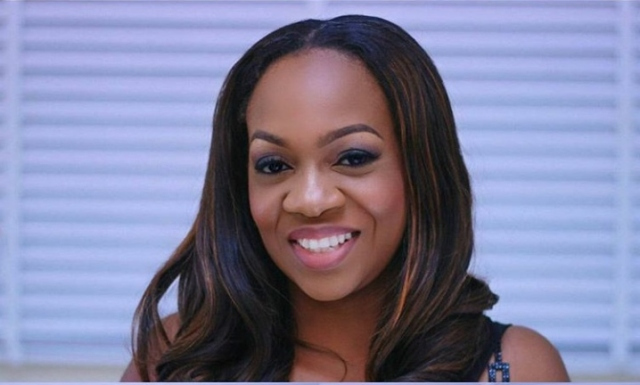 The first time I reached out to Stephanie Obi, I told her "I am not techy oooo" can you help me? She said Yes and I signed up for her program. 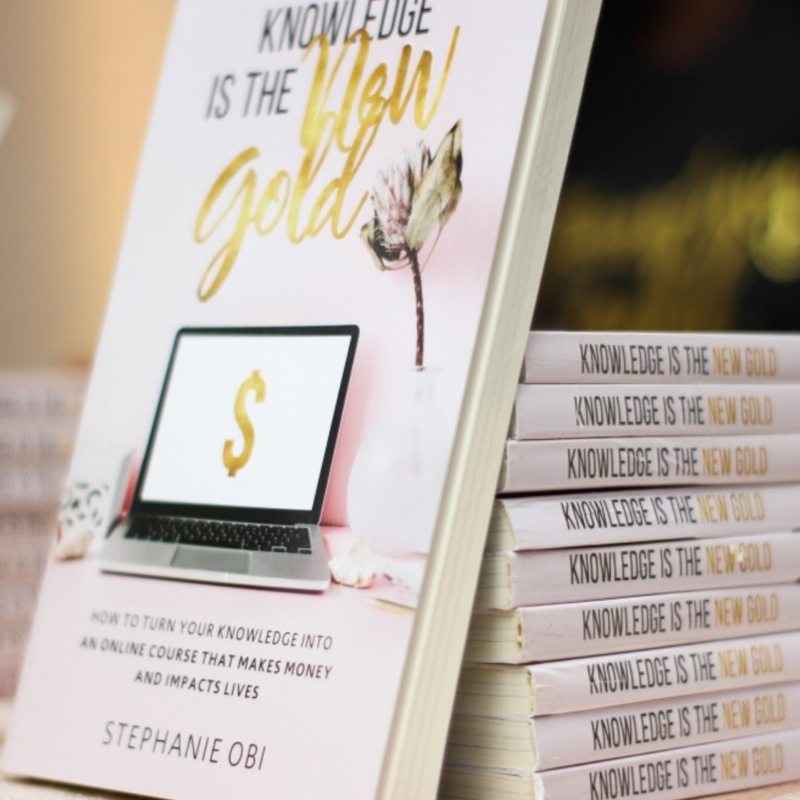 By following Stephanie's guide, I not only launched my online course, I also hosted a successful virtual summit. I am now the go to techy person amongst my friends. I woke up this morning thinking about my life Pre- Stephobi and Post-Steph Obi the difference is CLEARRRRRRRRRRRRRRRRRRRRRRRRRRRRRRR. "Previously when I launched a course, I barely got up to 5 paying students. After working with Steph, I launched one of my courses and it was a great success. My course sales grew, my email subscriber list grew from 1000 to close to 4000 in a very short time, my conversion rates improved, my courses and landing pages became more professional. People started coming to me from afar to help with their brand strategy, but I could only work with two people at a time due to my tight schedule. I found myself turning the people I was passionate about back. I knew that there had to be a way to help more people. 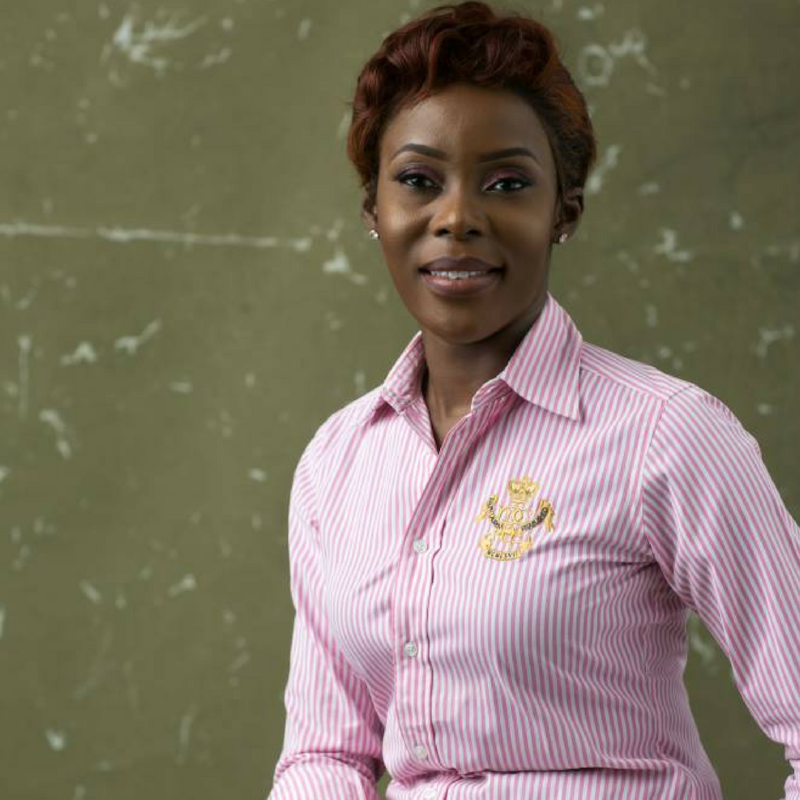 I reached out to Stephanie Obi, the teacher of Online Courses. 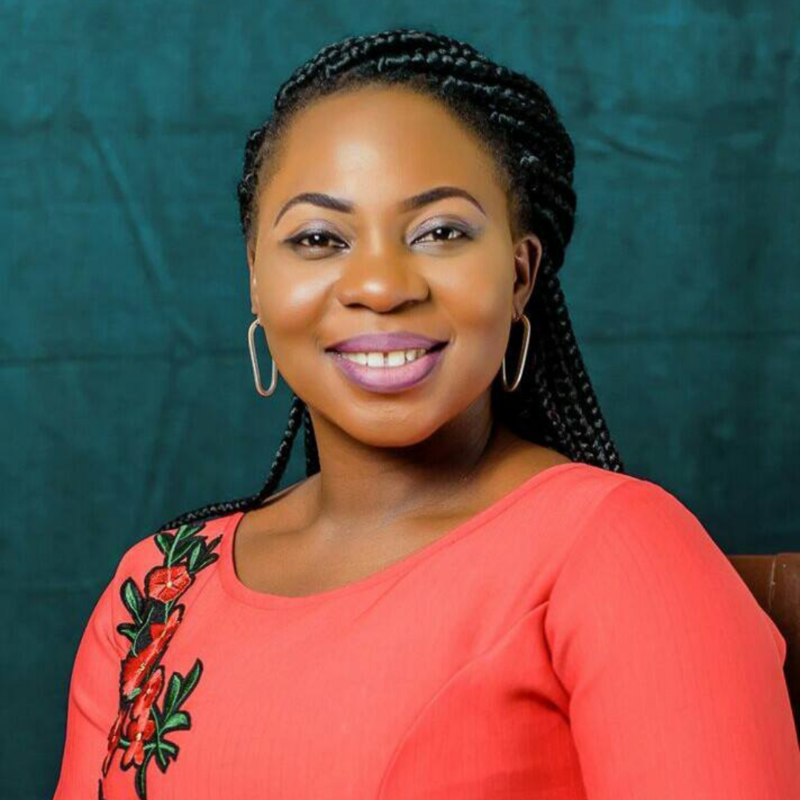 I paid for her program, learnt her Course Launched Delivered Method and delivered my online course. In two months, I earned $13k from my first online course. I now have over 50 students enrolled in my online course from all over with world.